Viviscal® Professional dietary supplements are scientifically formulated with the exclusive and clinically-proven AminoMar C™ marine complex, which helps nourish thinning hair and promote existing hair growth from within. Viviscal® Professional help nourish hair that is prone to breakage and shedding due to heat styling, coloring, extensions and over styling. 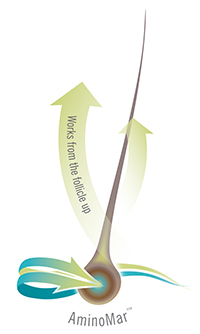 In clinical trial, 80% of Viviscal® users saw a statistically significant increase in the number of hairs after six months*. Developed with the finest ingredients of natural origins to nourish hair and promote existing hair growth. Biotin helps the body metabolize carbohydrates, fats and amino acids, which are the building blocks of protein and thus, essential in the formulation of the hair structure. Vitamin C has been show to protect your hair from free radicals. L-Cystine and L-Methionine are essential amino acids in the formation of hair and skin, offering a positive effect on hair growth. Viviscal® Professional nourishes hair from within four stages. Users may see results within 3 months, depending on each individual’s hair growth cycle. When your hair looks good, so do you. 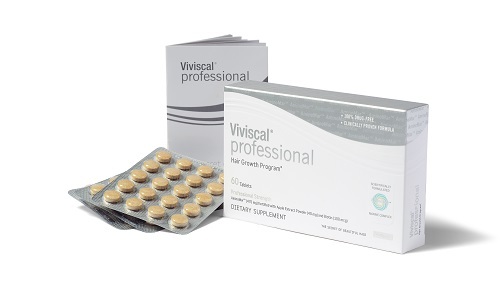 Contact us at +65 6801 4000 about starting the Viviscal® Professional program today. We focus on Safety and Effectiveness through US FDA-cleared and CE marked treatments and products. We value patient education and are committed to providing our patients extensive information about any proposed treatment plan.